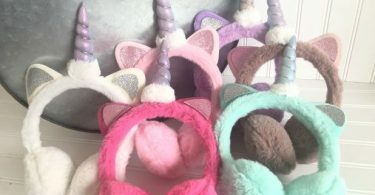 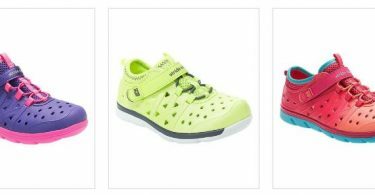 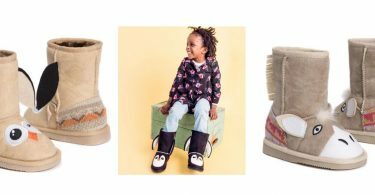 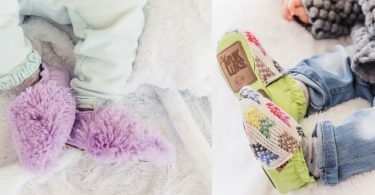 Muk Luks Kids Boots for just $12.99 (regularly $44) Free Shipping! 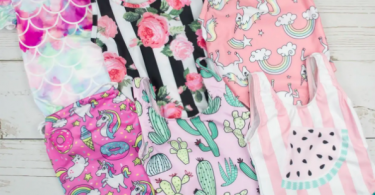 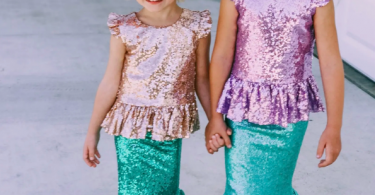 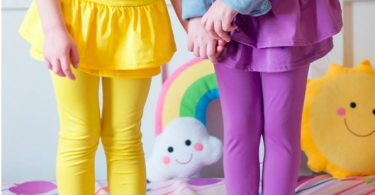 Kids Skirt & Leggings for $13.99 + Free Shipping! 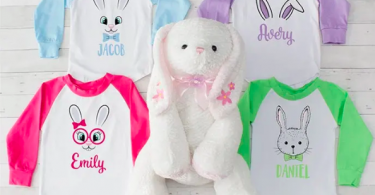 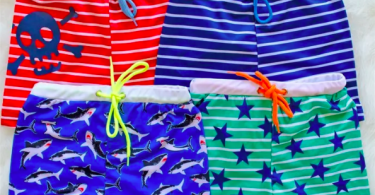 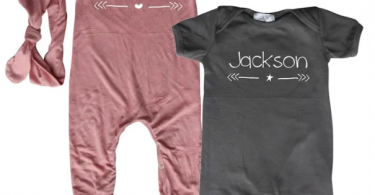 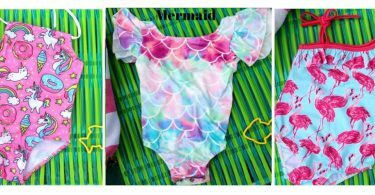 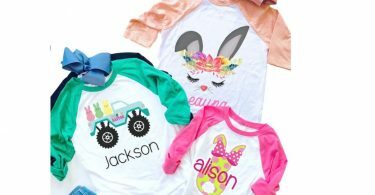 Personalized Rompers for Boys & Girls just $15.99! 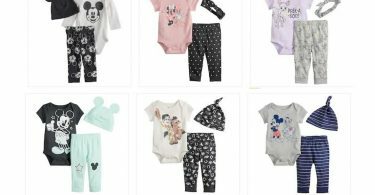 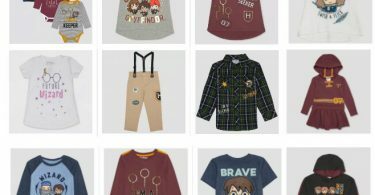 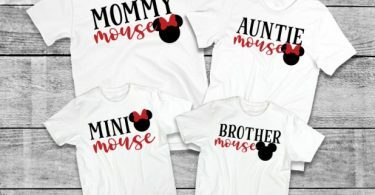 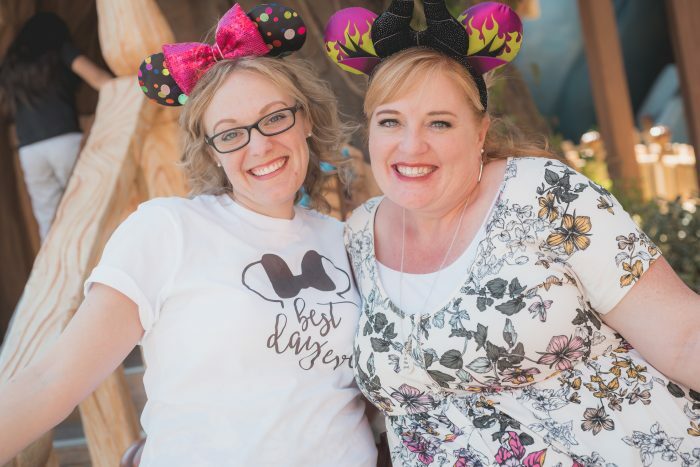 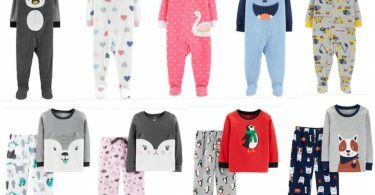 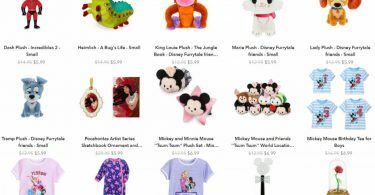 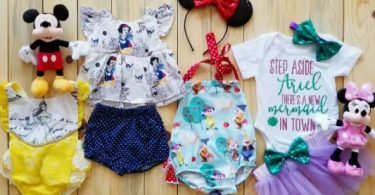 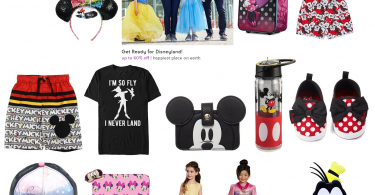 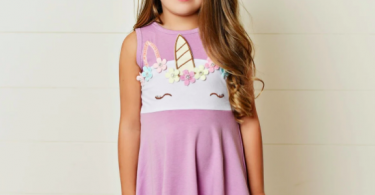 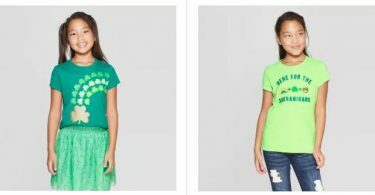 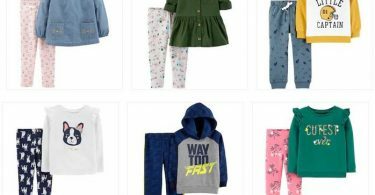 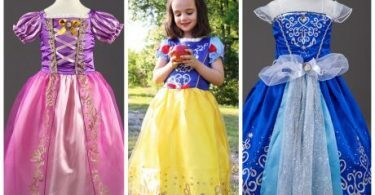 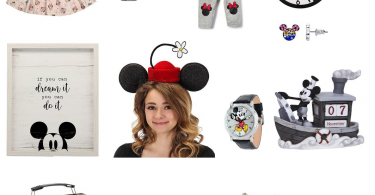 Disney Sleepwear from $4.49 (Reg $16.95)! 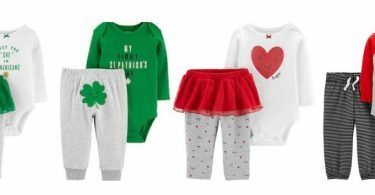 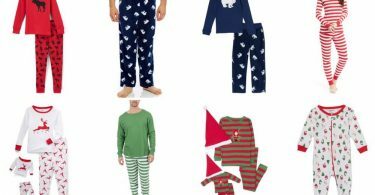 Carters Holiday Bodysuit & Pant Sets $7.02 each! 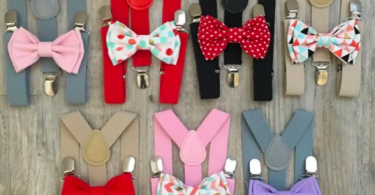 Valentine’s Day Suspender & Bow Set for $13.50 Shipped! 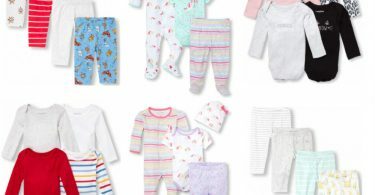 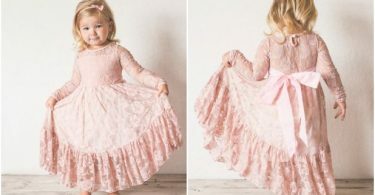 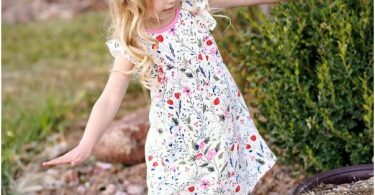 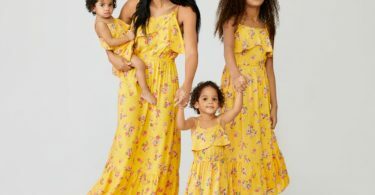 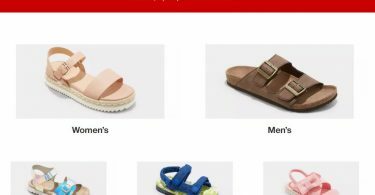 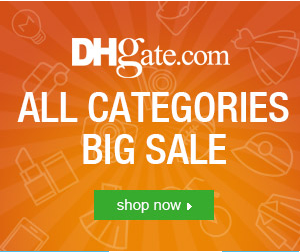 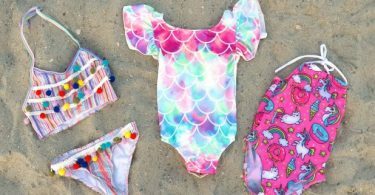 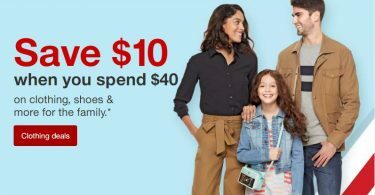 The Children’s Place: Huge Baby Clearance Sale! 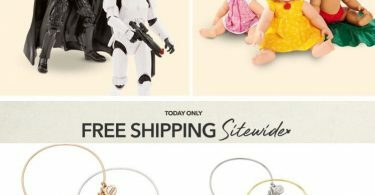 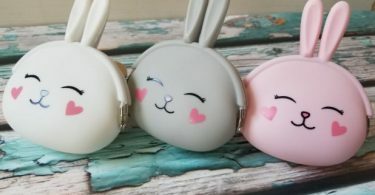 80% Off + Free Shipping! 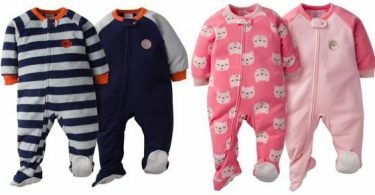 Carter’s Baby 2-Piece Outfits $4.54 per set Shipped! 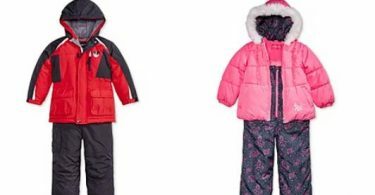 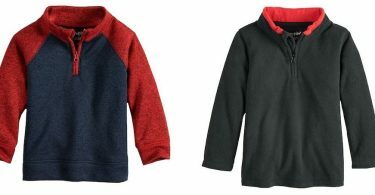 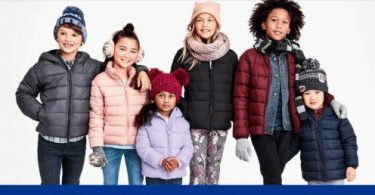 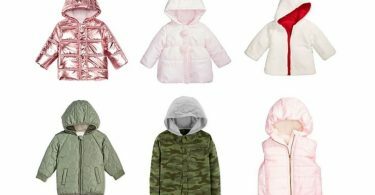 Children’s Place Puffer Jackets ONLY $9.99 + Free Shipping! 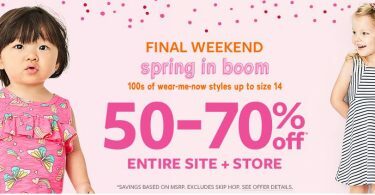 Plus Up to 80% Off Clearance! 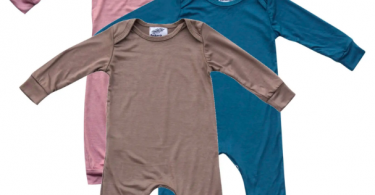 Gerber Microfleece Footed Blanket Sleeper, 2-Pack for just $6.50! 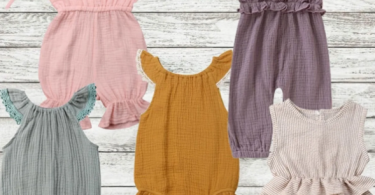 Silky Soft Long Sleeve Rompers for just $13.99 (Reg. 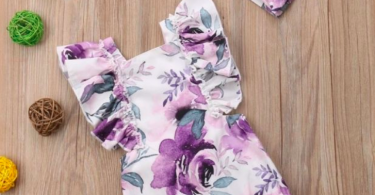 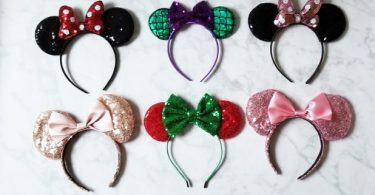 $19.99) + Free Shipping!